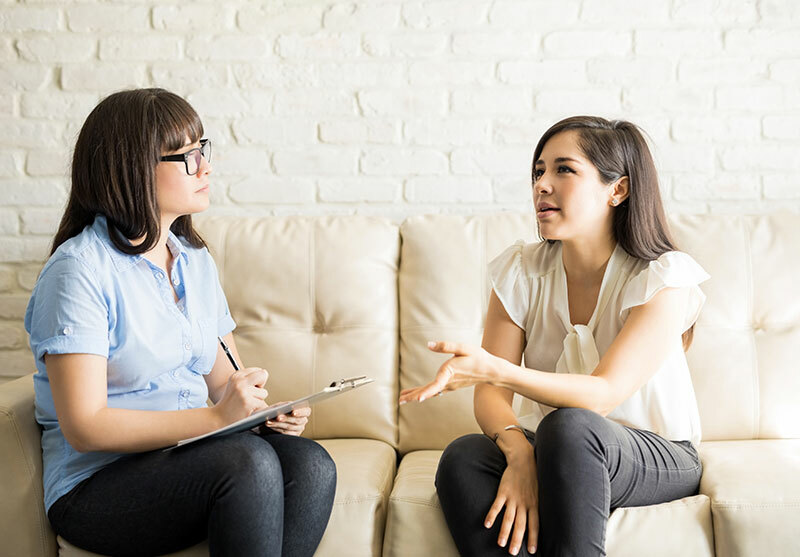 We typically associate physiotherapy with recovery from a physical injury, so the role of a physiotherapist on a mental health team may not be immediately obvious. 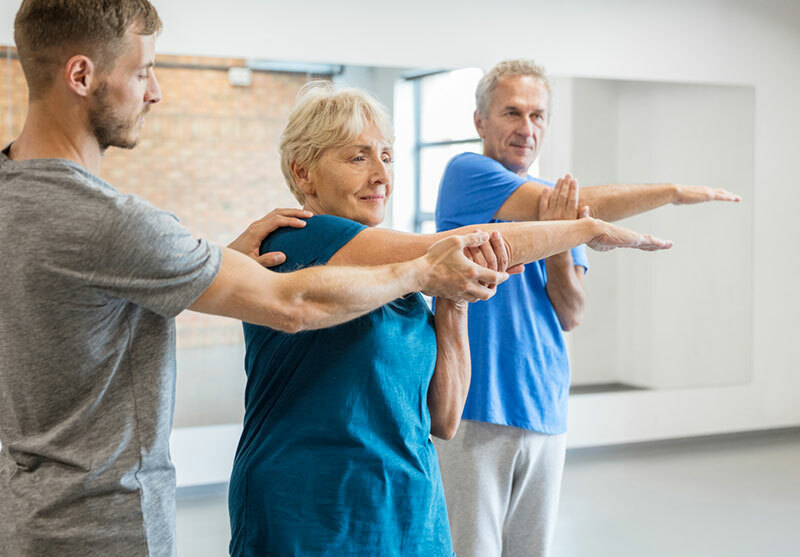 However, graded exercise - which is specially tailored to suit each client’s needs - plays a really important role in rehabilitation from mental illness. Evidence shows a strong link between physical and mental wellbeing, and we know that exercise provides important, mood-boosting benefits for those living with depression and other common mental health problems. 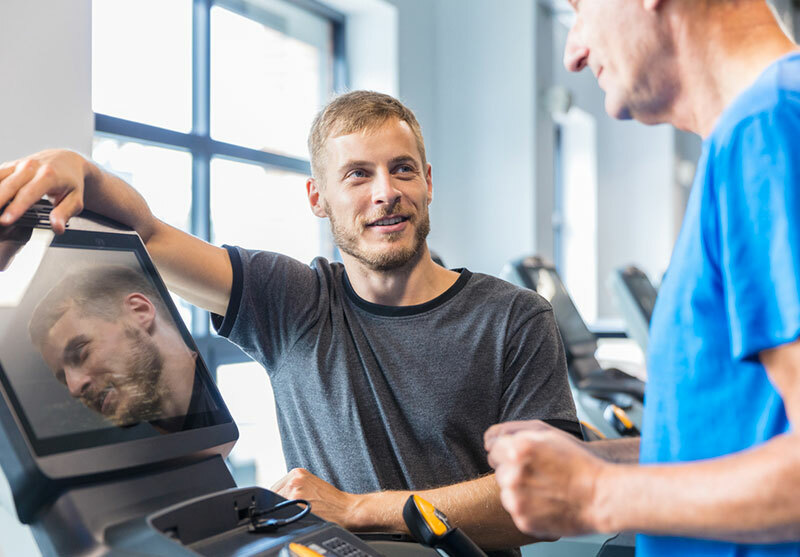 We also know that long-term mental ill health often results in a lack of routine exercise and physical health, leaving many clients unsure where to start with their fitness. 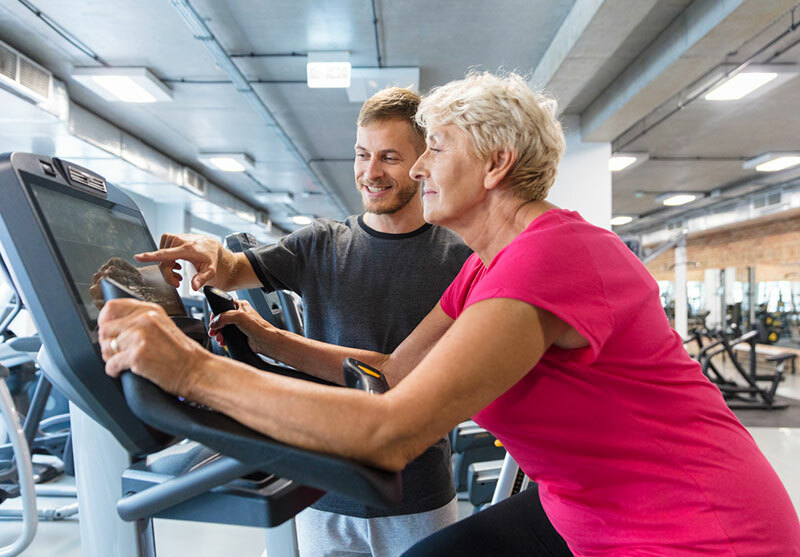 Physiotherapists specialising in mental health promote healthy attitudes towards exercise, and work with clients to improve their physical health for the benefit of their overall wellness and recovery. For many clients, engaging or re-engaging with leisure activities may also be helpful for reducing social isolation and exclusion. These specialist physios have expertise in all areas of physical wellbeing, and can advise clients on exercise, healthy eating, weight management, giving up smoking, and using therapeutic movement for the management of anxiety and depression. As part of a CMHT, mental health physiotherapists work with clients on their fitness and healthy living goals, exploring the therapeutic role of movement in their mental health recovery. 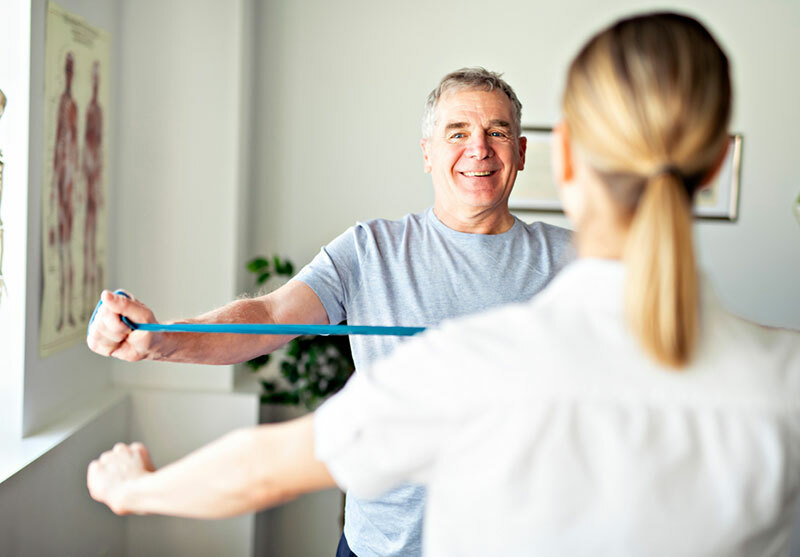 Mental health physios can treat musculoskeletal, orthopaedic, respiratory and neurological conditions, and are also trained to help clients address chronic pain management, eating disorders, cognitive impairment and mobility problems. 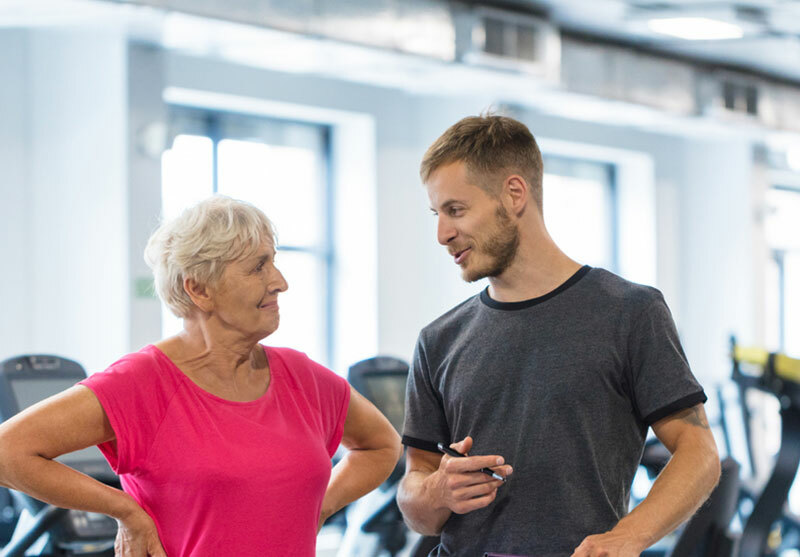 Typically, a client’s fitness is assessed before their specialist physiotherapist develops a graded exercise programme to steadily and safely re-introduce them to physical fitness. 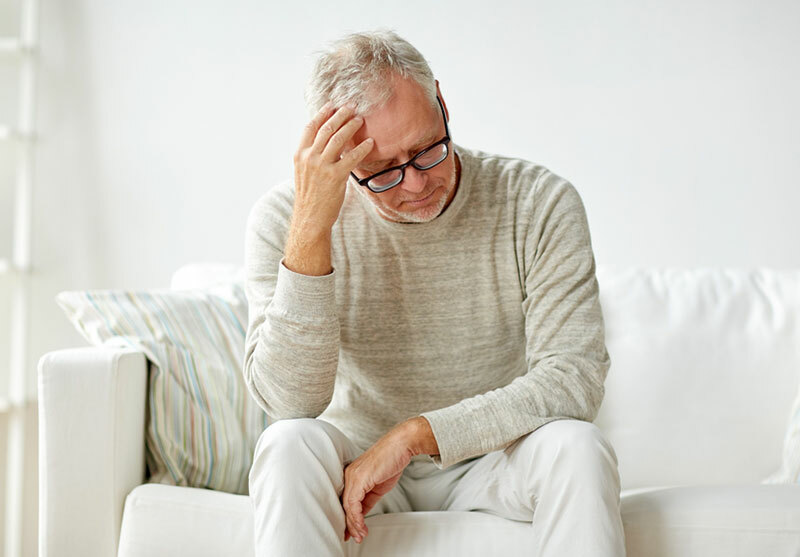 They may also work with clients on posture, stress and anxiety management, and teach relaxation techniques to aid them in coping with the challenges of everyday life. 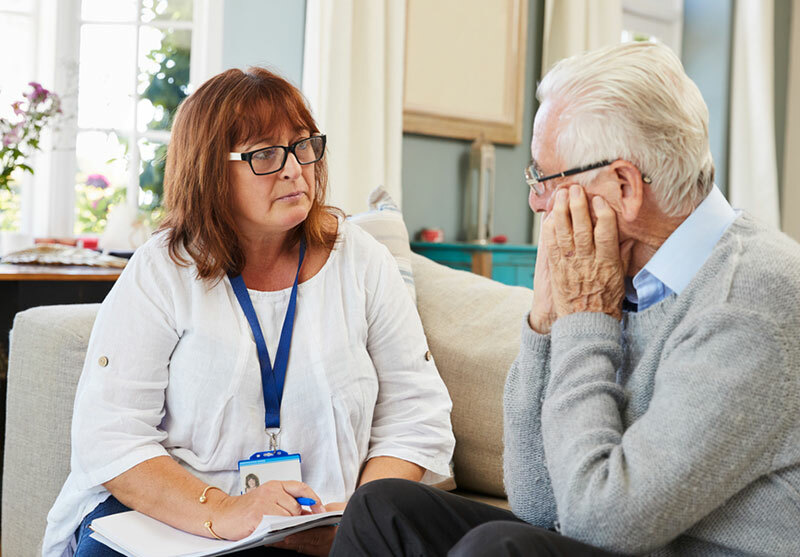 Like the occupational therapist, the physiotherapist works alongside the psychiatrist, specialist mental health nurse, and other members of the community mental health team to holistically support the client’s wellbeing and quality of life, and help them return to a more normal way of functioning.